Did you know that horses are used in several different types of therapies to assist people with physical, mental, or emotional difficulties? 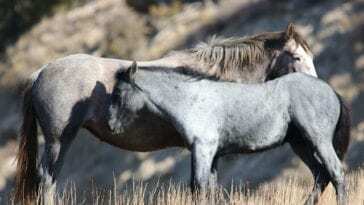 Equine therapy is usually done in conjunction with other forms of therapy and is not a substitute for more traditional techniques. 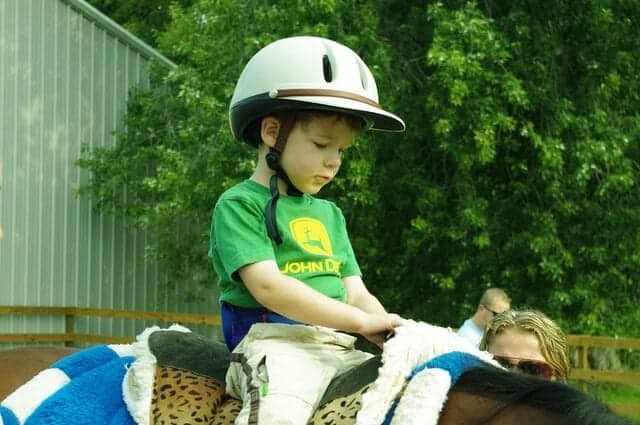 Here are 5 different types of equine therapy currently in use around the world. 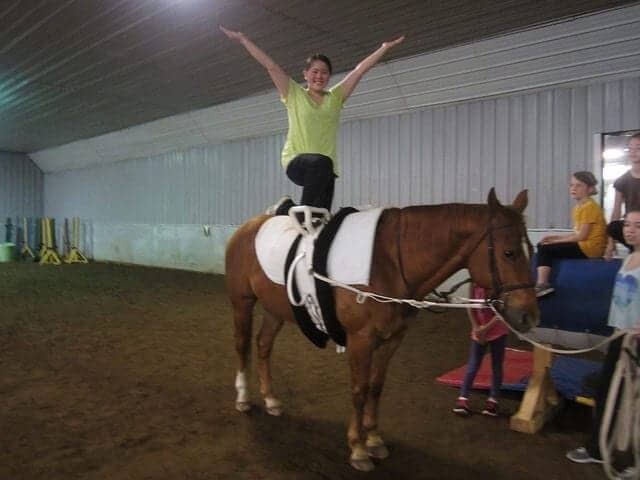 Therapeutic horseback riding is typically taught by a riding instructor who teaches how to control a horse while riding. It’s used as exercise to improve a disabled individual’s coordination, balance, posture, muscle tone, confidence, and well-being. 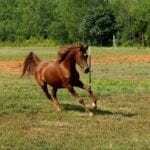 The individual is typically taught how to work with the horse on the ground in addition to riding it. 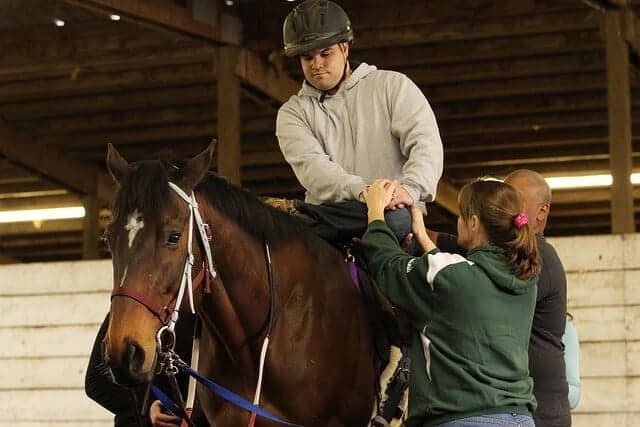 Hippotherapy is similar to therapeutic horseback riding but it usually also involves an occupational therapist, physiotherapist, or a speech and language therapist. 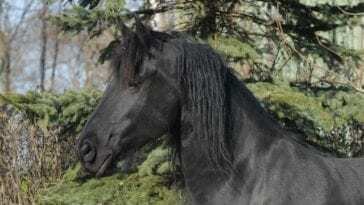 The horse is usually controlled by a handler and led through several different gaits, tempos, cadences, and directions. The different movements of the horse challenge the rider to use different postural responses, thereby strengthening the muscles of the rider. 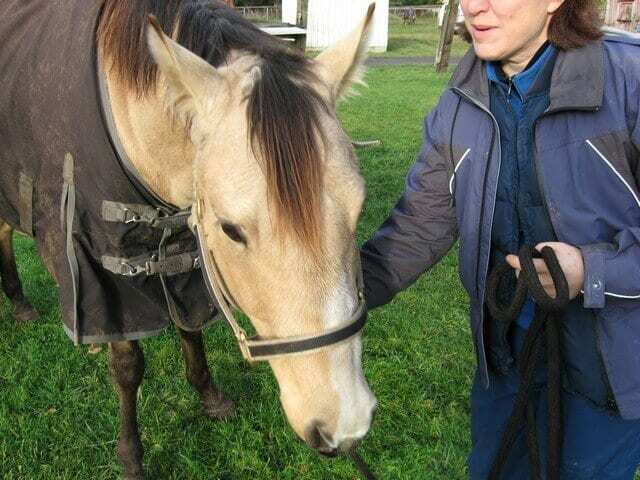 Through interactions with horses in EAL programs, participants develop a heightened self-awareness, which is important in order to reveal patterns of behavior and give participants the chance to think in a new way. The 3 main areas of concentration in EAL are education, professional development, and personal development. 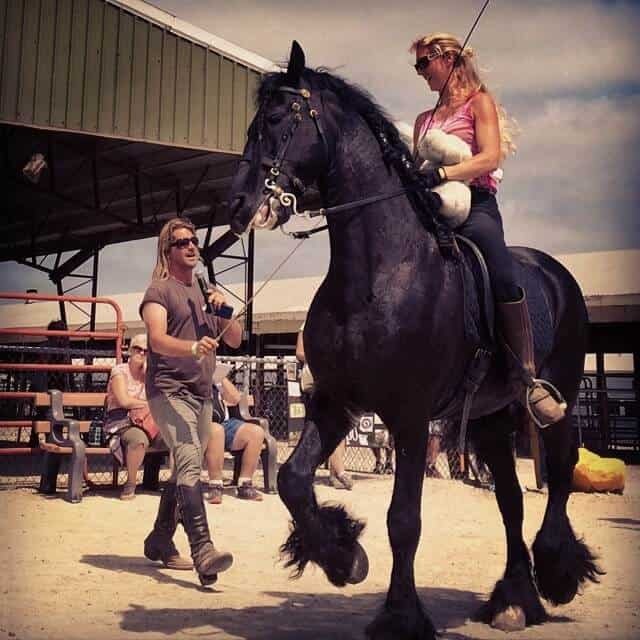 Participants gain self-confidence by learning how to work with such large and powerful creatures and learn how non-verbal communication might affect others in their lives. 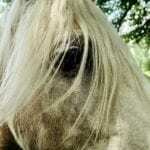 EAP is the use of horses to treat psychological problems. It is not the same thing as therapeutic riding or hippotherapy. 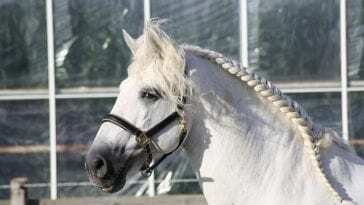 Some programs may incorporate riding and vaulting, but most utilize groundwork with horses, such as grooming, feeding, and ground exercises. Mental health professionals use the horses to help their clients learn about themselves and discuss feelings, patterns, and behaviors. The goal is to help in social, emotional, cognitive, and behavioral ways. 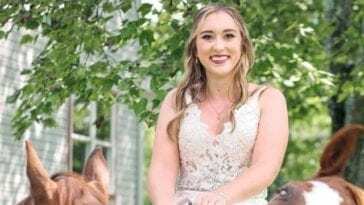 Other forms of equine therapy include interactive vaulting, therapeutic carriage driving, and Equine-Assisted Activities (EAA), which include horse grooming, stable management, shows, parades, and demonstrations.